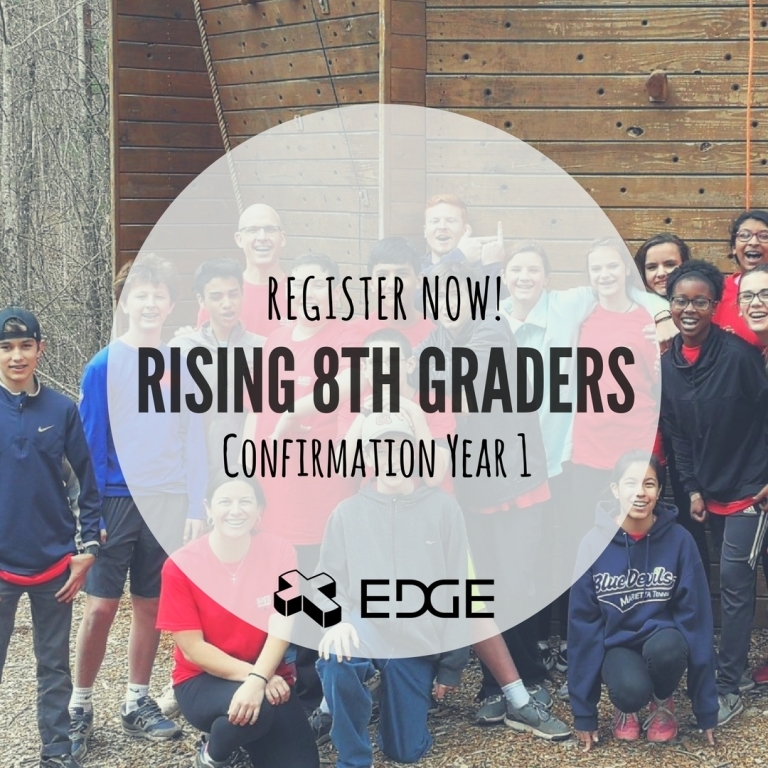 EDGE is a youth group style catechesis and formation program for middle school students. 2) Fellowship with other young Catholics so that Church feels like a "second home"
3) Experience of prayer through the sacraments, Adoration, and personal prayer to develop young people's relationship with Christ. 4) Have fun!!!! 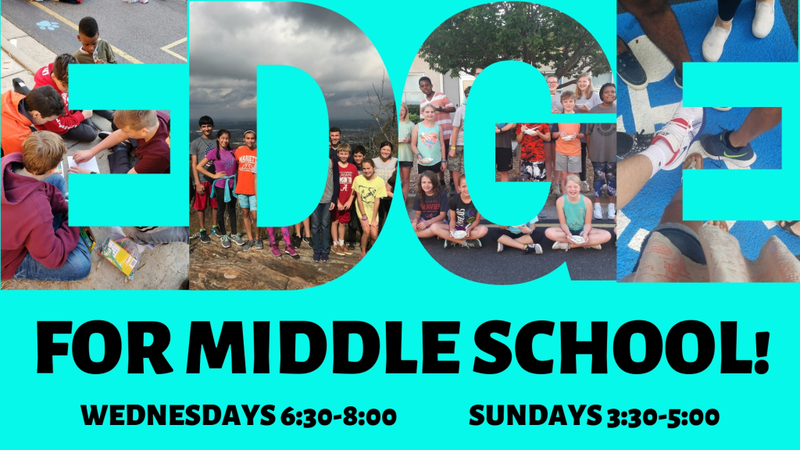 EDGE is interactive with games, small groups, activities, service projects, teachings, and more :). To Register Your Child(ren) for EDGE (or Home Study), please click here. 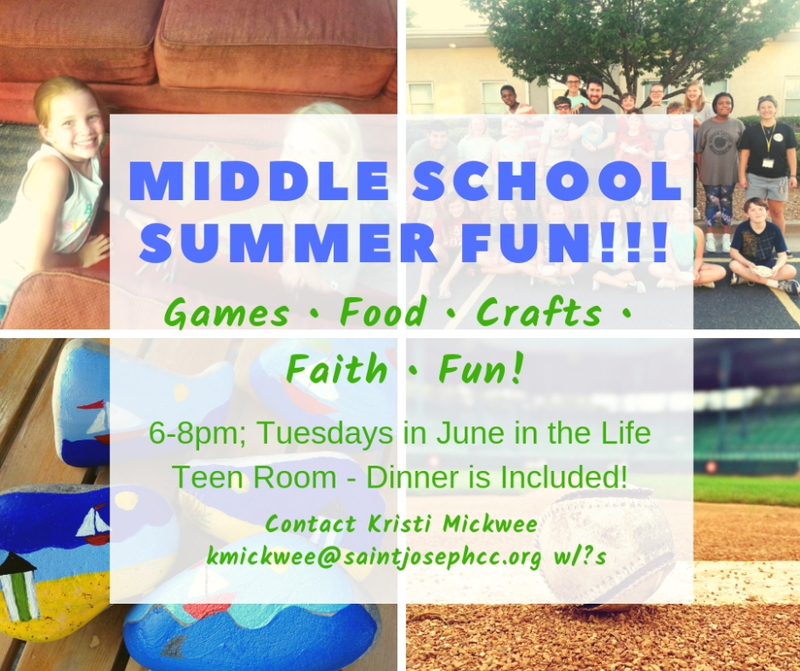 Click here to register for summer fun! How to Register for Confirmation? Click Here for More Information About Eucharistic Congress for the Whole Family!